Registration will be available online and through your County Farm Bureau on September 1st. Attendees can register for the entire conference or the individual sections you wish to participate in. 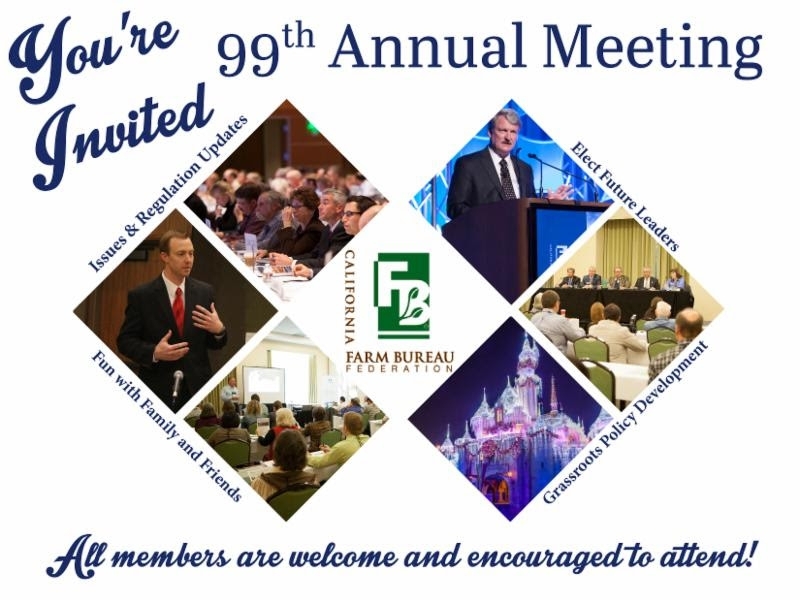 We encourage all members to come and participate in our Annual Meeting events.